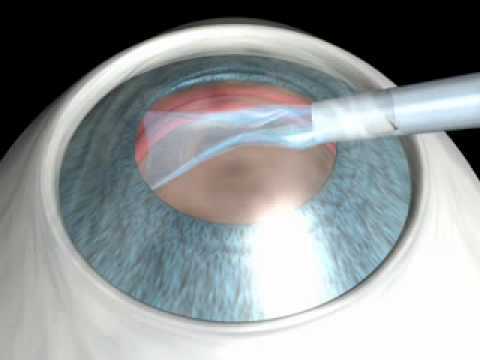 Keratometry measures the curvature of the cornea to calculate corneal astigmatism. This is the most important astigmatism but not the only one as there is also posterior corneal astigmatism and posterior and anterior crystalline lens astigmatism, which is minimal in many cases. Astigmatism is the most frequent ammetropia. Automatic keratometers are the most widely used devices. 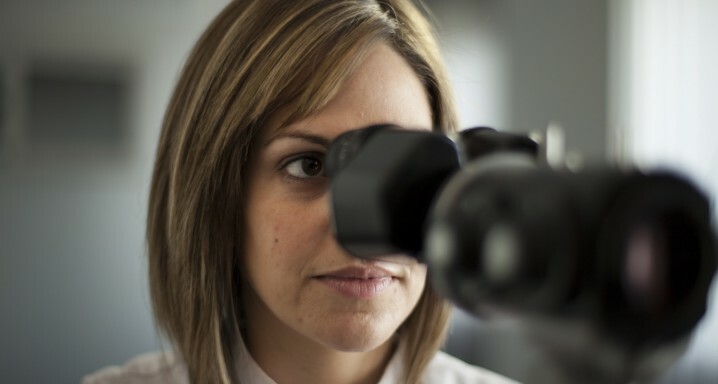 In most healthy corneas, keratometry is precise enough to adjust contact lenses or calculate the power of intraocular lenses (IOL). Keratometry is also useful for detecting irregular astigmatism, where the keratometric images cannot be superimposed or form regular ovals. However, in some circumstances, such as keratoconus, corneal ectasia after radial keratotomy or alterations in the eye's surface, the optical properties of the cornea are affected in areas other than those measured via keratometry and diagnosis must therefore be complemented with more specific ophthalmological tests.